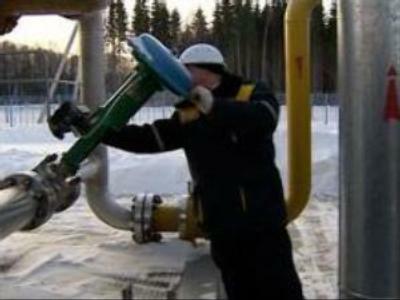 Belarusian President Aleksandr Lukashenko says his country is willing to give Russia full control over Belarusian pipelines in exchange for cheap gas and oil. Speaking to students and teachers, Lukashenko said that he sees new possibilities in mutual relations between Russia and Belarus in the gas sector. 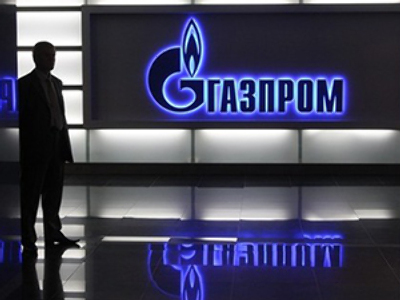 Gazprom already owns a 50% stake in Beltransgaz. 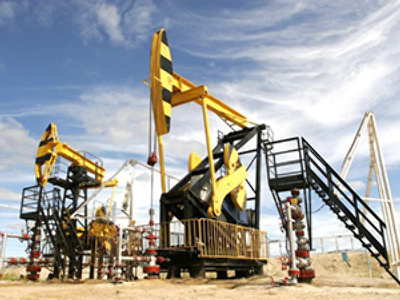 Belarus is thought to pay $150 per 1,000 cubic meters of gas, which is well below European prices, but the price is set to go up to $169 and then even higher in the coming years. In order to keep it down, Belarus is also offering Russia the Mozyr oil refinery, which is one of the two largest refinerires in Belarus. Chris Weafer, Chief Strategist at Uralsib, said that Belarus has run out of other options to keep gas at an affordable level for the country. He also said that the likelihood of Russia accepting the deal was quite high due to Russian’s own interests in reclaiming control of energy assets, and as a way to force Belarus to join the customs union on Russia’s terms. “Yeah I think it will go through. Russia has made no secret of the fact that it would like to recover ownership of the energy infrastructure, particularly the pipelines that it ceded to countries like Ukraine and Belarus, after the breakup of the Soviet Union. It has tried to get back ownership of these assets, so that it would become more in control over its energy relationship with Europe over the years. It has partially succeeded in that with Belarus a couple of years ago, and I think it will go ahead and try and recover full ownership.